Created in 2006 by author and animal behaviorist Colleen Paige, National Puppy Day is dedicated to celebrating puppies everywhere, educating the public about puppy adoption, and raising awareness about the atrocities of abusive dog breeding practices. Donate or volunteer at a local animal shelter or rescue organization. “Puppy-proof” your home and yard. Have your puppy microchipped and make sure his or her ID tags are up to date. Assist and elderly or ill neighbor by offering to walk his or her dog or puppy. Educate yourself about dog first aid and assemble a pet first aid kit for your home and car. Enlist the help of a friend or professional pet photographer to capture some great photos of you, your family, and your puppy. Take your pup to the beach, to the dog park, or for a hike in the woods. Make sure your dog or puppy’s vaccinations and parasite preventives are current. Enroll your puppy in a “puppy kindergarten” or other training and socialization class. Do your part to prevent pet overpopulation by having your puppy spayed or neutered. Adopt a puppy from a shelter or rescue, if you haven’t already! Educate your friends and family about the importance of adopting homeless pets. Season of life –How many children do you have and how old are they? Are you in the military, or do you have a job where you travel frequently? Are you planning on moving or relocating? 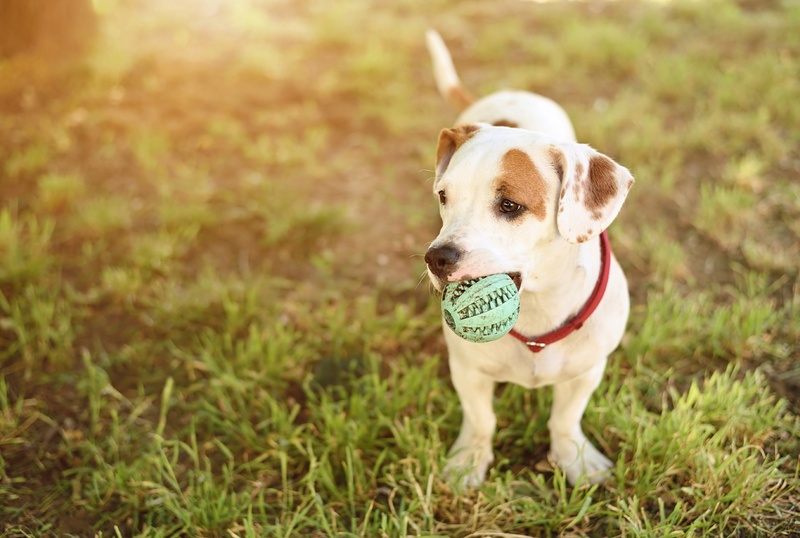 These and other questions can determine whether adopting a dog is right for you at this time. Time – Puppies require a lot of time and attention. If the whole family is regularly out of the house all day, adopting a pet may not be a wise choice. Resources – The cost of pet ownership can be higher than you realize. Food and other care items, veterinary bills, grooming, spaying or neutering, training classes, doggy daycare… It all adds up. Brainpower – Visiting a shelter or even looking at photos of homeless pets online can be an extremely sad experience, but don’t let your emotions tell you to adopt a puppy when it may not be right for you, your family, or your environment. Save both yourself and your potential pet the heartache and make your decisions carefully and thoughtfully. Bringing home a furry bundle of joy? VitusVet can make the process a little easier with our free app, which gives you access to your puppy’s medical records along with the ability to share records with your vet, groomer, and alternate pet care providers. You can also create reminders for medications, parasite preventives, grooming, and other services with the handy ‘reminders tool’. Happy National Puppy Day from all of us at VitusVet!